Register as a Certificate candidate during the fall semester of their first year. Participate in the Office of Career Planning’s First Year Orientation program and meet with a member of the Office of Career Planning’s staff to review his/her resume and cover letter during their first year. 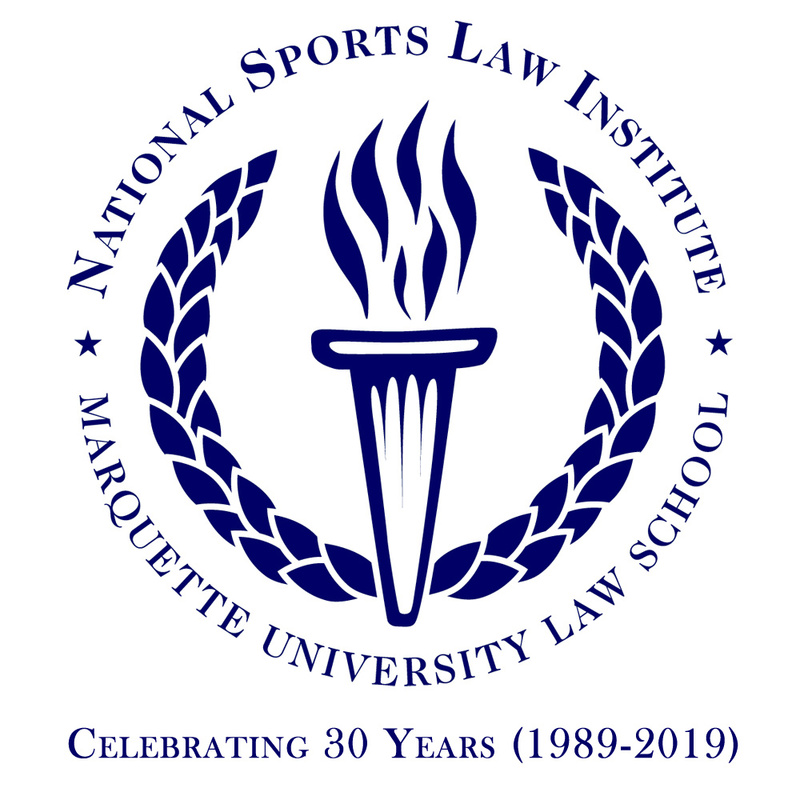 Register for and plan to participate in the Marquette Sports Law Review summer writing competition after their first year. Enroll in Topics in Advanced Legal Research - Sports Law during the summer or fall semester after their first year. Enroll in Amateur Sports Law during the fall semester of their second year.